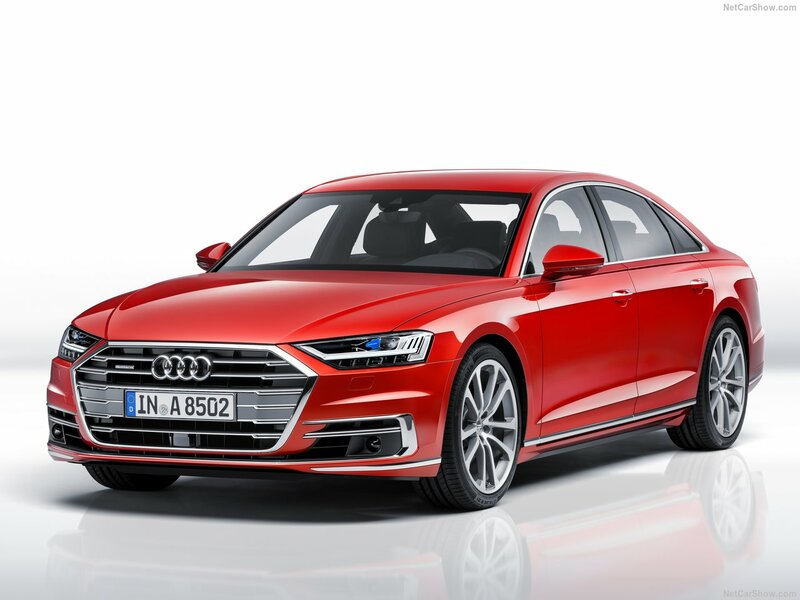 The new 2018 Audi A8 is to reach a higher technical level and to be fully automatic globally from 2018 onwards. AutoColumn has all the info right here. 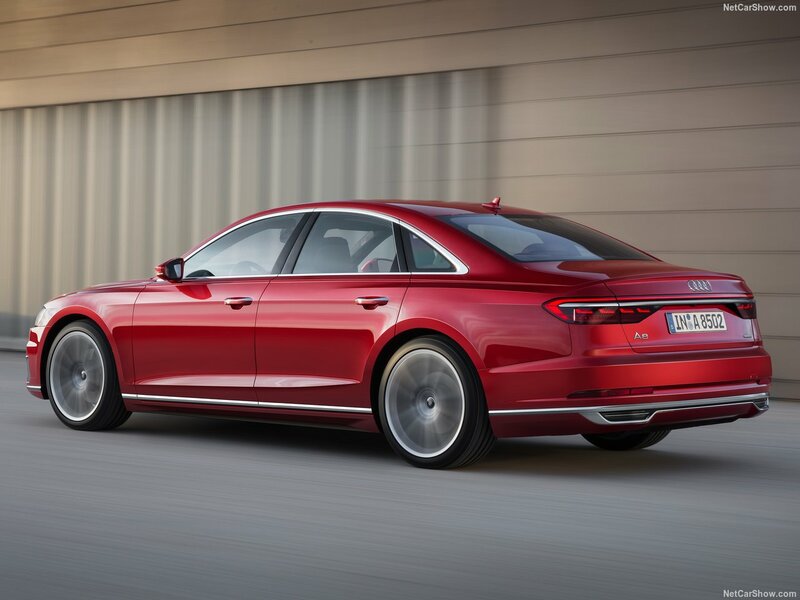 Audi has redefined the A8 with the fourth generation of the A8. 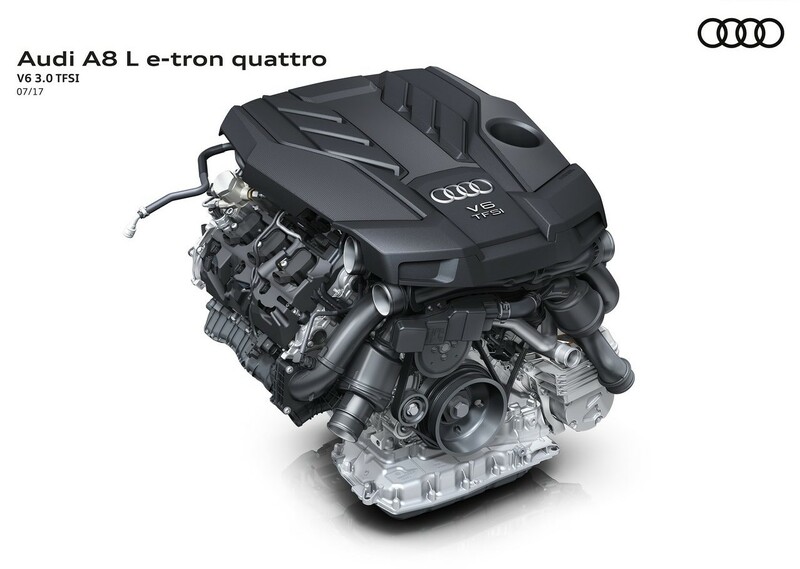 The engineers at Audi have achieved all new level with the A8 to push back Mercedes and BMW in the luxury cars. 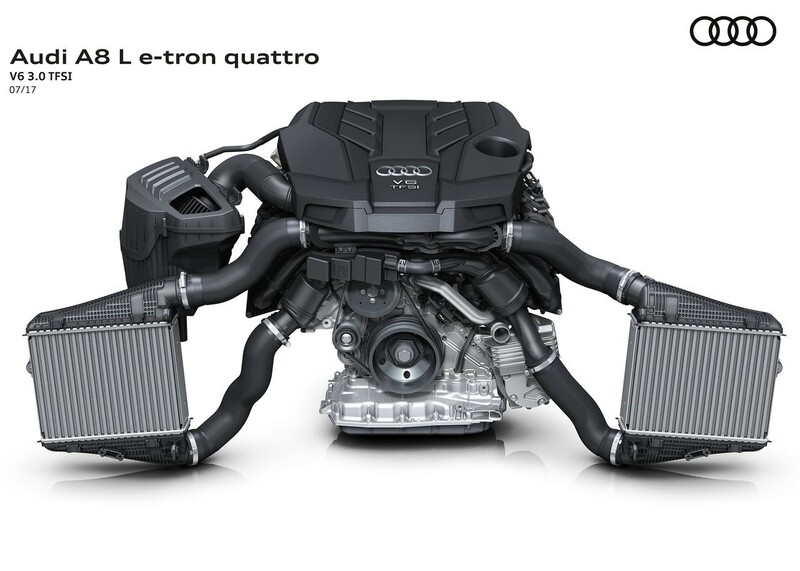 According to Audi, the design is inspired by the Prologue studies. The single frame grille is enormously wide and flat, which makes the entire car visually wide. The result is a stately appearance – on the highway, the front in the rearview mirror is surely for many a reason to pull in the slow lane. 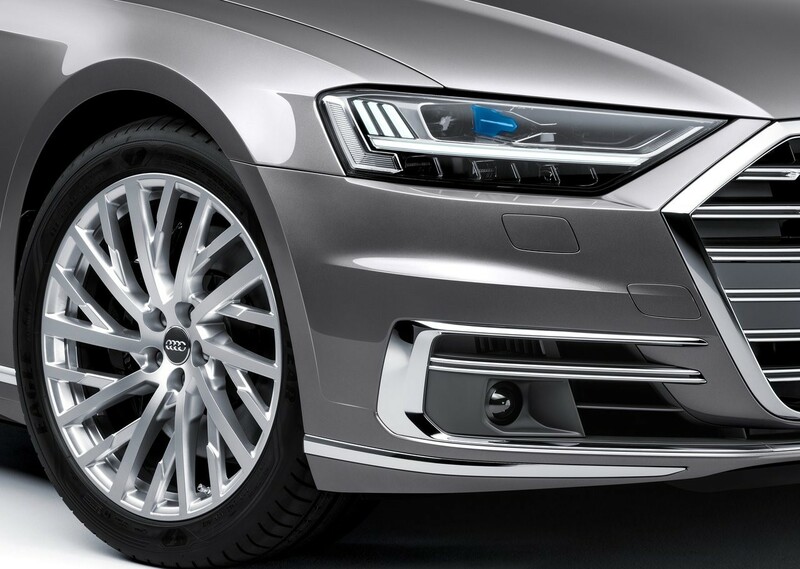 The optional HD Matrix LED spotlights with laser light not only shine bright but also look a bit more aggressive than the predecessor, which from the front seemed much more bizarre than the new A8. The sideline is characterized by the continuous shoulder line and the wheelbase measuring almost three meters (2998 mm). The rear lightly stands against the direction of travel and accommodates modern OLED taillights. The two lamps (each with 135 light-emitting diodes) connect a continuous light strip. This, in fact, is strongly reminiscent of the prologue studies. Comparing the A8 with the Concept Car, it looks less sharp and links visually clearly to the predecessor. The technical basis is new, which also leads to changed dimensions. 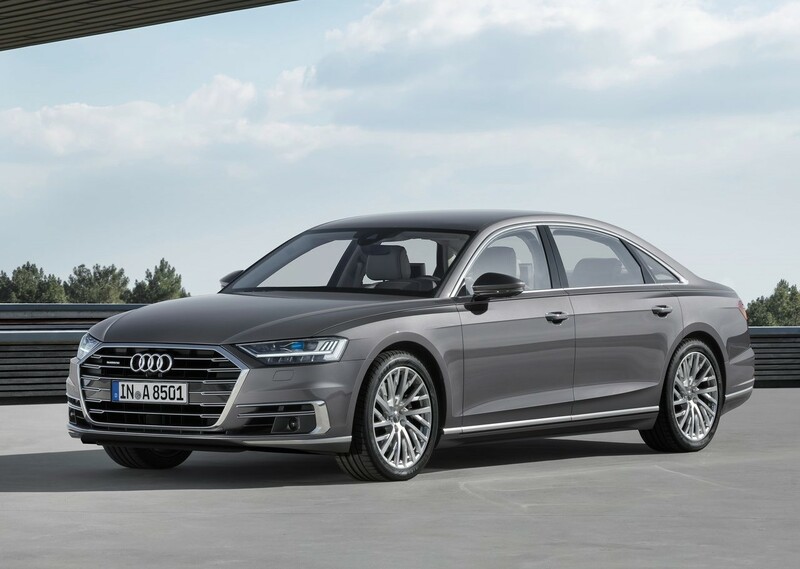 The Audi flagship has grown 3.7 centimeters longer and measures from 5,17 meters from the number plate to the number plate (as A8 L: 5.30 meters). 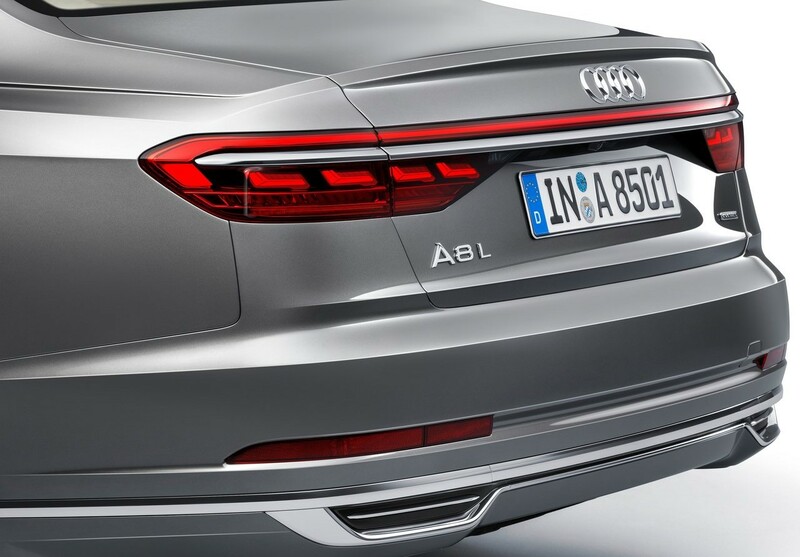 Surprise: Although the new A8 appears wider than the A8 D4, it has become a bit slimmer: in 1945 it measures it in width – marginally four millimeters less than before. 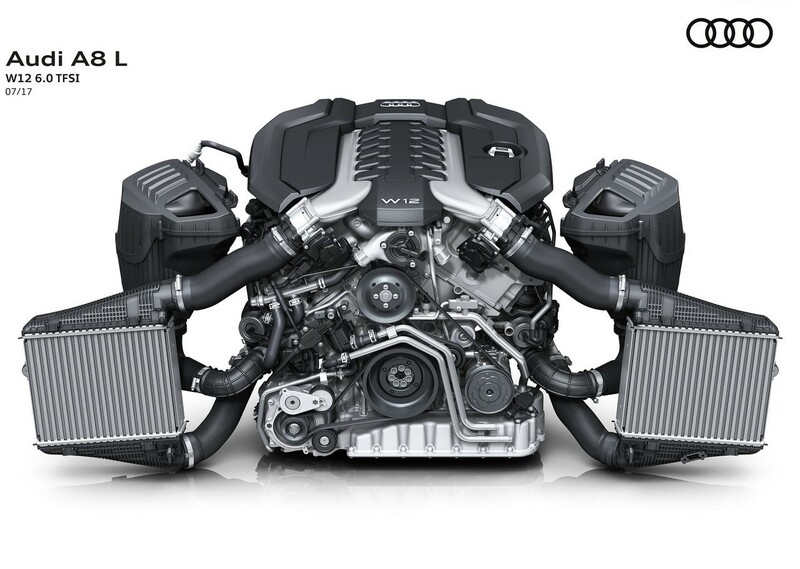 Under the burly A8 cover is a new platform, which is equipped with a material mix of aluminum, steel, Magnesium (strut brace) and carbon (back wall) is stiffer and quieter than in the old A8. 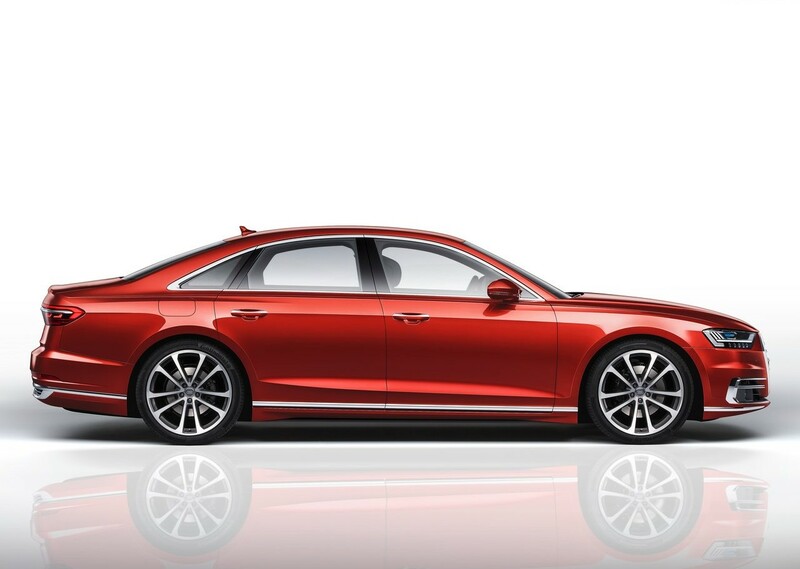 This is to make the A8 fit in the competition of the German luxury liners. 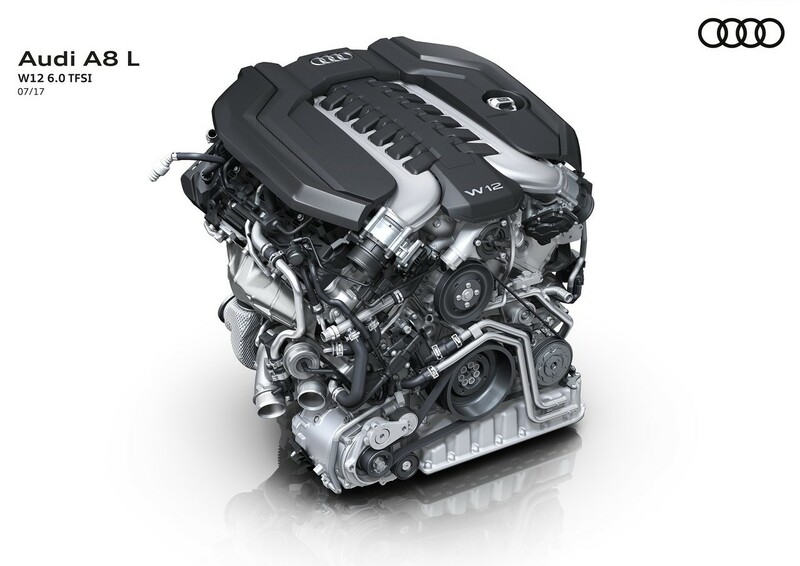 This big Audi will meet the new BMW 7 and the newly modernized Mercedes S-Class. Already at the entry into the luxury class passengers are taken care of: A small pull on the handle is enough, and the door comes towards you. Thank you, very attentive! The inside of the A8 is also stretched to the outside length. The passenger cell gained 32 millimeters in length. Good to know, but the subjective impression is more decisive than the mere number. The new MMI touch is very responsive. 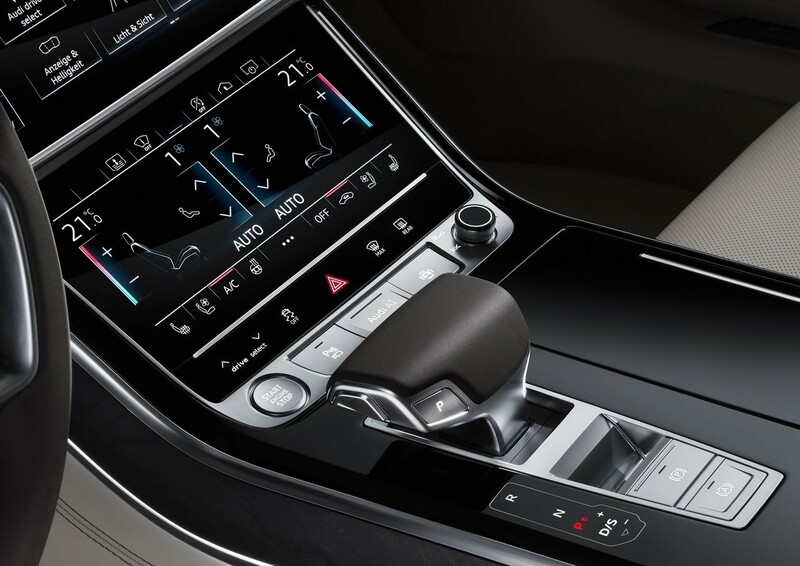 Even the climate control and the seat heating/cooling can be controlled via the 8.6-inch display in the center console. The latest version of the Virtual Cockpit in the Audi in the A8 is crisp. The digital instruments now radiate the driver in full-HD (1920×720 pixels). There is also a head-up display for an extra charge. However, the electrically opening and closing screens of the ventilation are also an eye-catcher.